Craig Vanderslice, owner and publisher of CigarCraig.com, will return to New Orleans to attend this year's IPCPR convention and to tour local cigar shops in New Orleans from July 17-20, 2015. 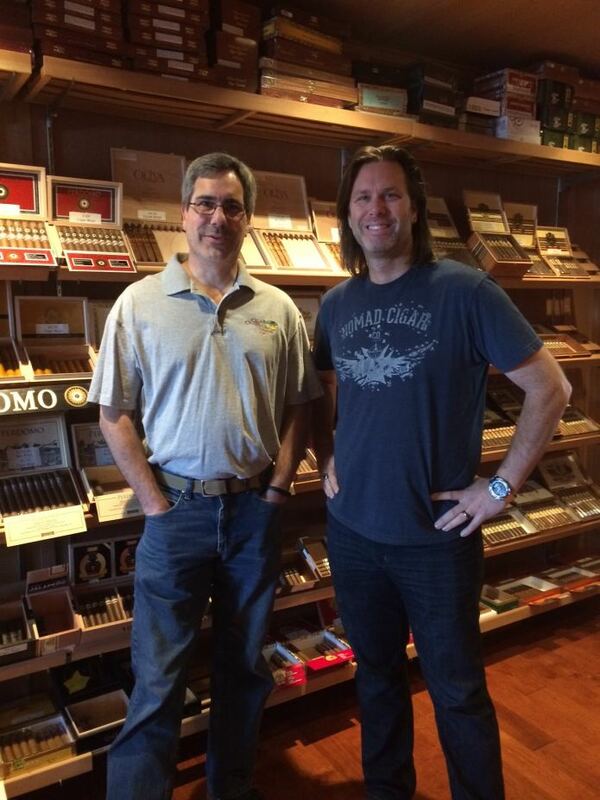 PHILADELPHIA - July 9, 2015 - PRLog -- Craig Vanderslice, aka CigarCraig, will be arriving on in New Orleans for the International Premium Cigar and Pipe Retailers convention on Friday, July 17th. For four days, he will be touring the show floor, interviewing cigar company representatives and learning what's new in the tobacco industry. Mr. Vanderslice currently has appointments to meet with Victor Vitale of Legacy Brand cigars; General Cigar Company; and Steve Saka, who will be unveiling his new cigar company - Dunbarton Tobacco & Trust. When not on the convention floor, CigarCraig will be touring various cigar stores in and around New Orleans to learn what's new and different in the cigar shops in NOLA, including sampling various house brand cigars from the local brick & mortars. Upon returning from New Orleans, CigarCraig will be posting follow-up articles to CigarCraig.com discussing this years new cigars, products, tobacco companies and industry news that he feels will be of interest to his readers. Any cigar companies or cigar stores in New Orleans that wish to contact Craig Vanderslice about their latest products for news, can email him at: Craig@CigarCraig.com. CigarCraig.com is a weekly blog for cigar enthusiaists with articles, reviews, press releases and all other aspects of news from the tobacco and cigar industry. The site is owned and operated by Craig Vanderslice of southeastern Pennsylvania. For more information about CigarCraig, go to: http://www.CigarCraig.com.